The Steven Spielberg classic, Close Encounters of the Third Kind, gets a 40th anniversary Re-release in theaters this weekend. A weekend in which no new movies are being released in wide release (I can't remember when the last time that happened). 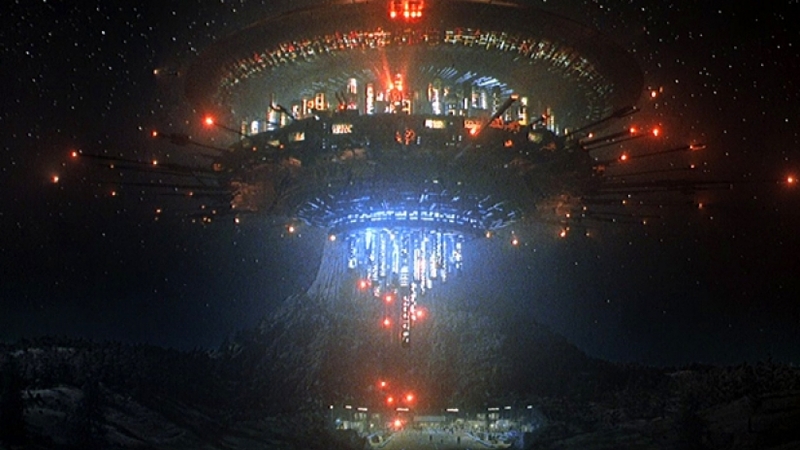 Close Encounters (opening to only 700 theaters) could top in what could be the lowest box office weekend in years. Yes, even worse than last weekend's historical low. 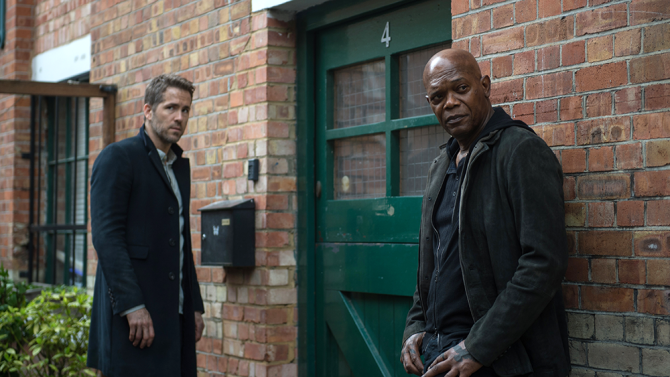 The Hitman's Bodyguard remained in the top spot at the box office his weekend ($10.1 million). Yes, that's pretty low for a movie to be on top. Actually, not only is it the lowest box office weekend of the year, but the lowest since September 2001. Ouch! In fact, about 500 theaters showed the Mayweather vs McGregor fight, where it grossed $2.4 million, and would actually be ranked as ninth of the weekend. Anyways, things will probably get worse next weekend as no new movie goes into wide release... So expect the records to keep on coming. A couple new movies hit theaters in what could be the slowest weekend of the year... that is, until next weekend (when nothing opens). 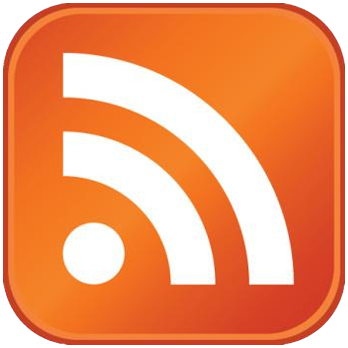 Flop Factor: I haven't heard of this movie till writing this post. 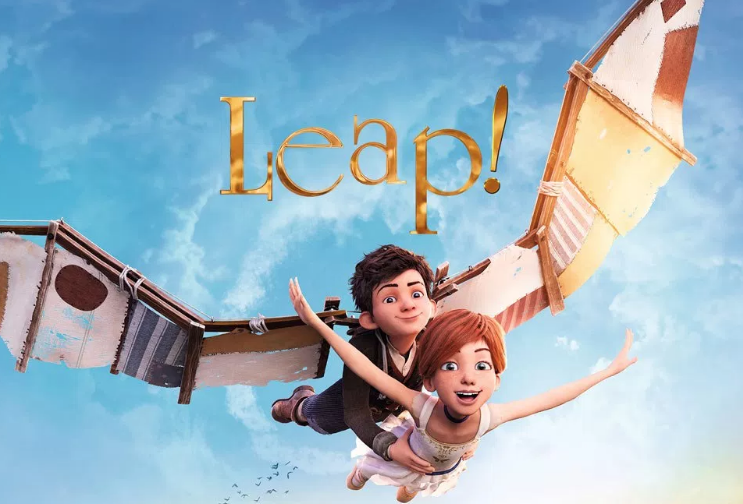 Flop Factor: Theater attendance is low this month, very low. 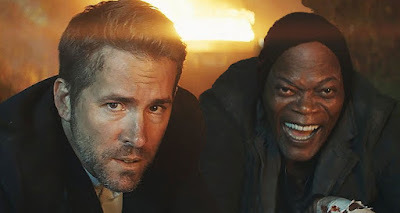 In what's been one of the weirdest and most sluggish August box office in recent history, the critically dismissed flick, The Hitman's Bodyguard, easily topped the box office with $21.6 million. 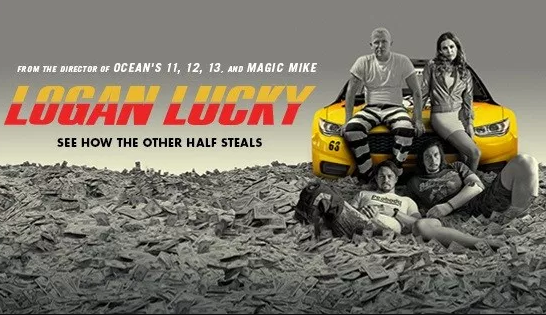 As for Steven Soderbergh's latest movie, Logan Lucky, it wasn't so lucky as it managed only $8.1 million despite it's big cast and good reviews. 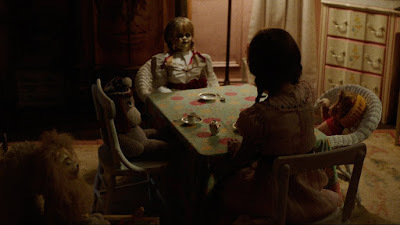 Expect the next couple of weeks to get even worst for the box office as not much really opens in wide release. In other news, Wonder Woman has surpassed the $800 million mark worldwide. A couple new movies hit theaters this August weekend. Flop Factor: As Summer movie attendance is coming to a close it seems like they are being a tad soft on the marketing. Hit Factor: Funny movie posters. Flop Factor: The trailers don't seem the interesting. 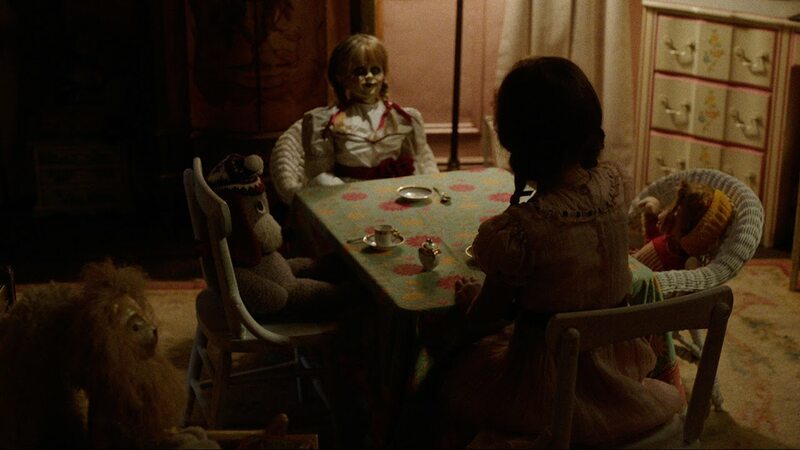 As the Summer movie season comes to a close, Annabelle: Creation easily took the top spot with $35 million. The Dark Tower and Detroit continue to flail (both stumbling almost 60%) even with the later getting great reviews. Unfortunately, there's not much else to talk about as August has been somewhat lackluster. I guess I could add that, Wonder Woman passed the $400 million mark domestically and Baby Driver hit the $100 million mark domestically. A few new movies hit theaters in what could be another sluggish weekend at the box office. Flop Factor: Movie going is starting to slow down for the Summer. Hit Factor: A sequel to a movie that did well enough to have a sequel. Flop Factor: Umm... If the Emoji Movie can do well. Hit Factor: People may watch this flick as the other Summer competition dies down. Flop Factor: Still a tough sell for audiences. In a rather underwhelming weekend at the box office for newcomers, author Stephen King's latest book adaptation into film, The Dark Tower ($19.5 million), managed to squeeze past Dunkirk ($17.6 million). 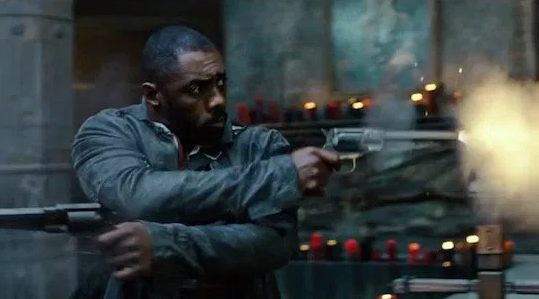 For film with a reported $60 million budget, The Dark Tower, was expected to earn a bit more... which was probably due to it's negative reviews (18% Tomatometer). Halle Berry's Kidnap came in 5th place with $10.2 million, which bested Detroit's $7.3 million 8th place finish. 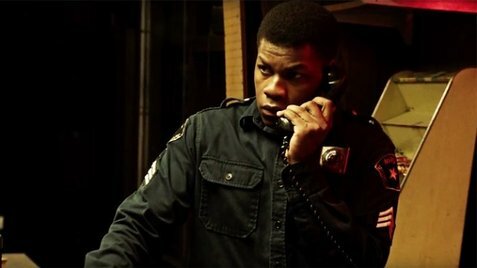 This is a huge disappointment for Detroit as it is the best reviewed movie (88% Tomatometer) going into wide release this weekend and expected to get some awards season buzz. A few new movies hit theaters this August weekend. Flop Factor: Based-on-a-true-story subject matter may be too heavy for some people to watch. Flop Factor: This looks like something that's usually released straight to video.